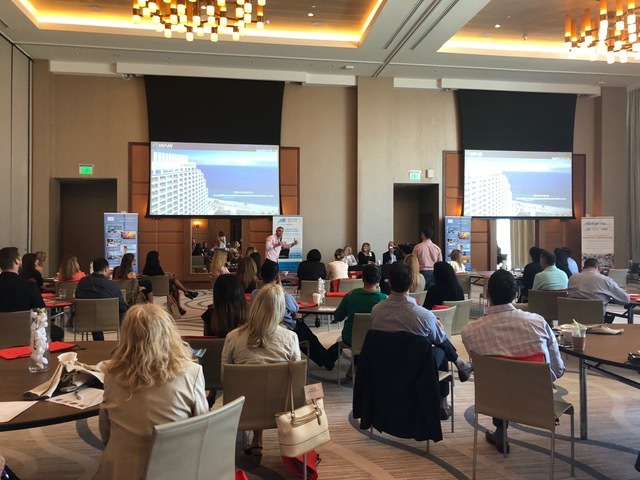 FORT LAUDERDALE, Fla. (August 3, 2018)–Over 100 South Florida real estate agents gathered together in the ballroom of the beautiful Conrad Fort Lauderdale Beach on August 3rd to hear the leadership team from Macken Companies discuss all things real estate during the firm’s “State of the Market” roundtable. 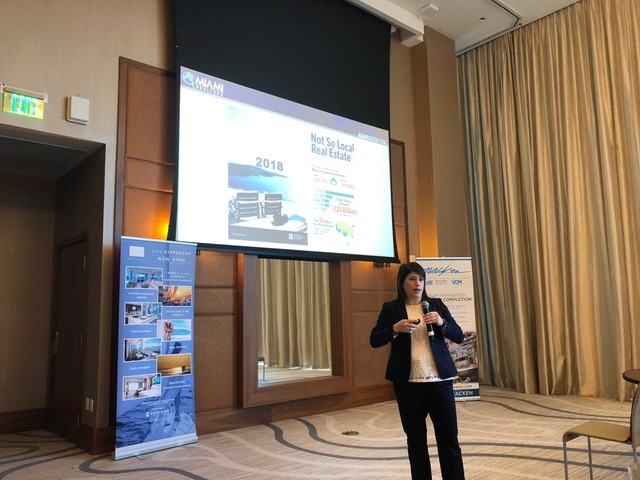 The event began with a market overview presented by Lynda Fernandez of the Miami Association of Realtors. 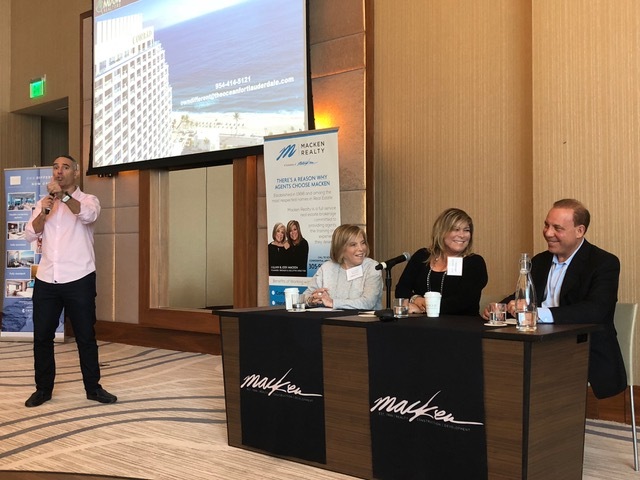 Orlando Montiel, CEO, The Montiel Organization, followed as the moderator of a panel discussion featuring Lillian Macken, founder and broker, Macken Realty; Alan Macken, CEO, Macken Companies; and Jodi Macken, director, Macken Realty. The family-owned and operated Macken Companies is a vertically integrated firm with real estate investment, development, construction, financing and brokerage entities. Over the course of 30 years, Macken Companies has been instrumental in the repositioning and revitalization of neighborhoods throughout South Florida. 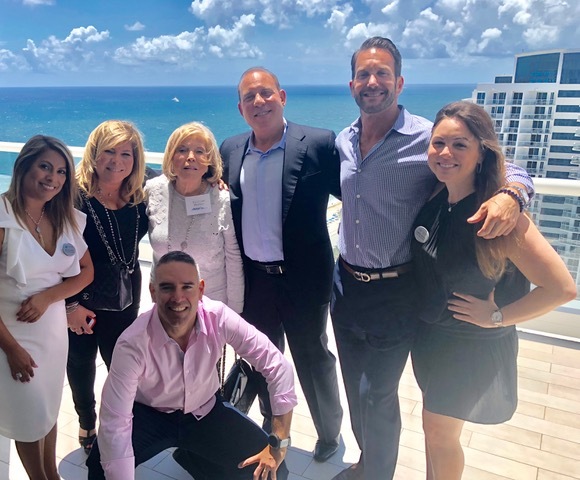 Macken Realty, its brokerage entity, has dominated the South Florida luxury residential and commercial real estate market for the past three decades and currently houses 150+ agents in two offices. 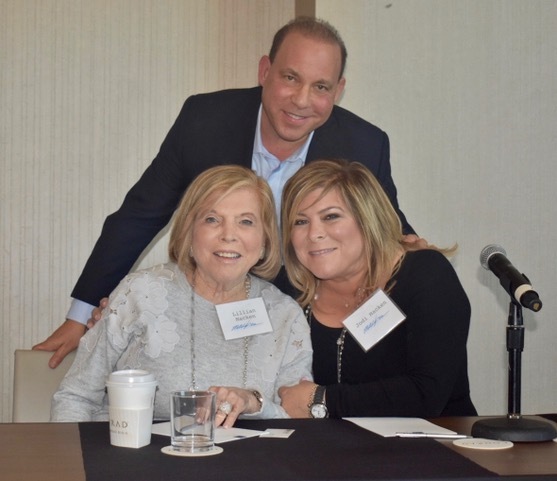 The trio gave tips to new and seasoned agents, including the best advice they received from their mentors, how to best to navigate through the various real estate cycles and market observations. 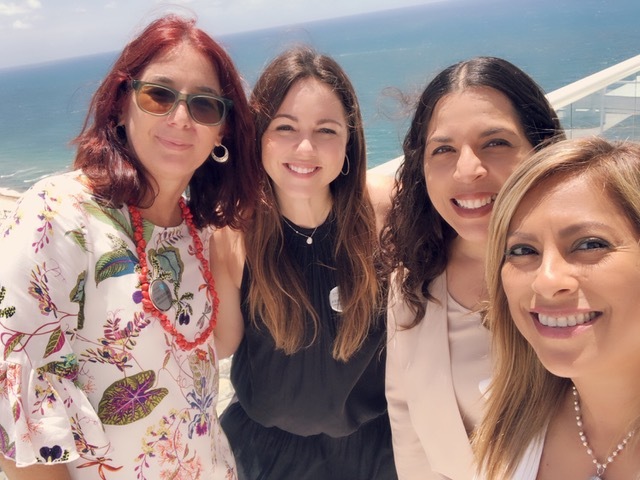 Following the panel discussion, the Macken family welcomed its team for a celebratory reception at the stunning penthouse within Conrad’s Ocean Resort Residences. Macken Companies has offices in Aventura and Fort Lauderdale. As a fully integrated firm, Macken Companies’ affiliate entities—VCM Builders, Macken Realty, SFCS, Sefran, G&A Strategic and MTV Investments—work in tandem to offer clients complete residential and commercial real estate solutions. For more information, visit www.mackencompanies.com.